Nearly 80 deaths have been reported along this route since Feb. 1. GENEVA — The International Organization for Migration reports Latin America has displaced previous record-holder, the Mediterranean Sea, as the deadliest route for migrants in the world. The region’s grim yearly record as the deadliest route for migrants for now has been broken by Latin America. International Organization for Migration spokesman Joel Millman says since Feb. 1, 79 deaths have been reported along this route. He says this is nearly three times higher than the numbers reported in the Mediterranean. He agrees the rise in deaths is a consequence of increased migration from Latin American countries to the United States. 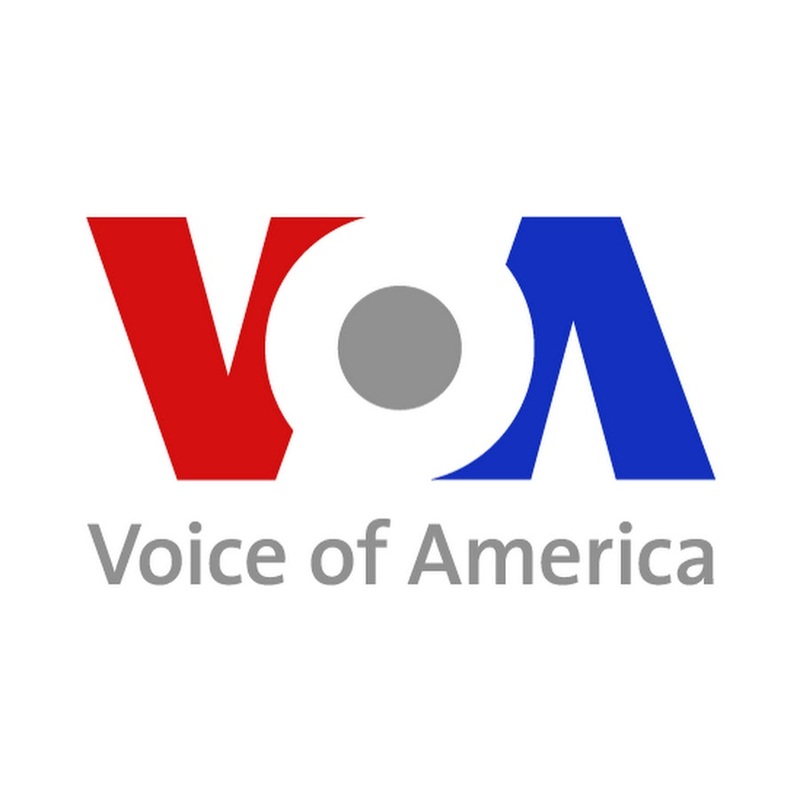 He tells VOA the journey has become more dangerous because of greater reliance by refugees and migrants on smugglers to transport them to the US. border. “Circular migration, in which there were repeat customers every year in Latin America going to jobs has largely ended. And, that means that the relationship that migrants have with the people who transport them tends to be much harsher and they are dealing with a more criminal class of smuggler than existed a generation ago. Clearly, that shows up in the numbers of people killed,” he said. Just 10 days ago, he notes a truck accident in Mexico’s southern state of Chiapas killed 24 Guatemalan men and women. He says this year has been a particularly deadly one for Guatemalans. He says this crash was one of the worst reported by IOM in the past five years.